Well I'm starting to feel normal again so here's a post of my nubbins for ya's. 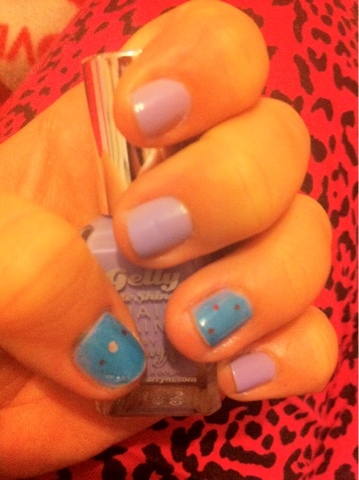 I got my hands on this new Barry M Gelly and "oh my" it's quite lovely. I love the application, can't wait to use it on some sandwiches. 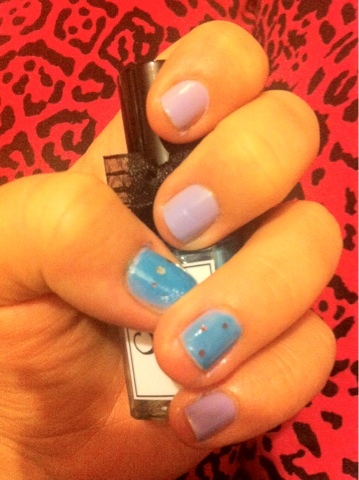 3 coats achieved full opacity. I also got Seuss from Whimsical Ideas By Pam, in a recent competition win. I was so excited to get this as it was a major lemming of mine. I can't wait to try this out on longer nails. This is so cute! 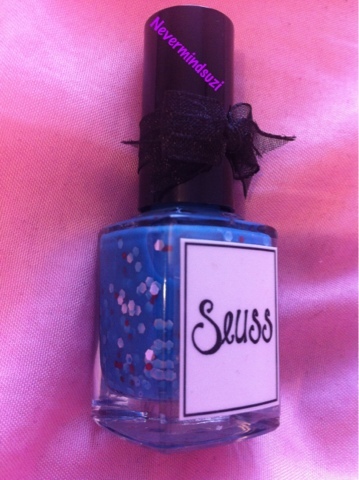 I've been lemming Seuss & all of her other polishes for so long! They all look so amazing!